Moving is always stressful, and the last thing you want to worry about during the big change is your finances. According to the American Moving & Storage Association, the average cost of an intrastate move is $1,170, and this extra expense might take its toll on your budget for the year. Now that you've found your new home or apartment, you'll need to wrap up some loose ends and make sure you're keeping an eye on spending and last-minute expenses. Whether you want to ensure you get your security deposit back or just want a smooth transition to your new place, here are six smart things you need to do before moving out of your apartment. 1. Schedule a walk-through with the landlord. Some landlords will book this as soon as you give your notice while others will wait for the tenant to set it up. The walk-through allows your landlord to assess the condition of your apartment before you leave and sign off on anything that needs to be replaced. 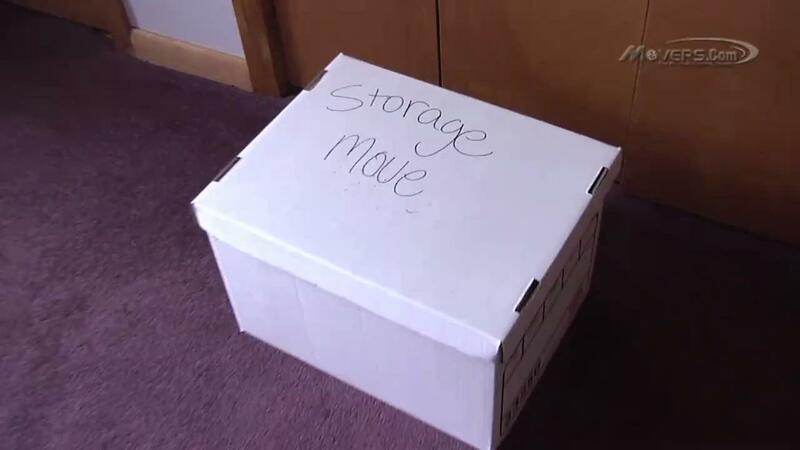 Documenting findings in writing will protect you from having to pay extra expenses when you move out. 2. Set up cable and electricity at the new place. It can take 12 to 24 hours – or more – for a representative from the cable or electric company to set up service in your new place, and even more time to actually start service. If you want to have service the day you move in, make sure to schedule this visit a few days prior so you don't have to worry about it. You may need to pay a prorated fee for those extra days but will have peace of mind that you have what you need to get settled in. 3. Schedule a deep cleaning day. Ideally, you will want to have everything moved out of your apartment before you start cleaning because you'll need to scrub the walls, moldings and all the major appliances thoroughly. Figure out what day the movers will be taking away your things so the apartment is completely free of any furniture and personal items. Hire a cleaning service to come in and do a deep clean for you or plan on spending a few hours cleaning everything yourself. Make sure the apartment looks as good as it did before you moved in to get your security deposit back. 4. Submit a change of address form. This is one of those moving checklist items that's easy to forget, so take care of it as soon as you know when your move-in date will be. You can submit a change of address form online through the United States Postal Service website and get a confirmation via email and regular mail when it is complete. This will ensure all your mail is going to the correct mailbox so you don't miss any important bills and letters. 5. Document everything. Make sure you have made a note of any problem areas in the apartment, broken appliances or other items that need to be fixed (and have been reported to the landlord but have yet to be addressed). Take photos so you have proof of the condition of these items and keep a file of any correspondence you have had with the landlord about fixing these things before you leave. You should not be responsible for the cost of repairs as long as you have already reported everything according to your lease terms. 6. Update your budget. Your monthly expenses may be changing significantly if you are moving into a bigger place, a new neighborhood or even across the state. Take some time to update your budget with your new rental fees or mortgage costs, taxes, changes in utility bills and any other new expenses you are assuming with the new home. Doing this now can help you better prepare for those upcoming bills and give you a fair idea of what your recurring expenses are going to look like for the next year or more.